Forever Manchester is looking forward to working with HSS Hire who has its head office in Manchester. 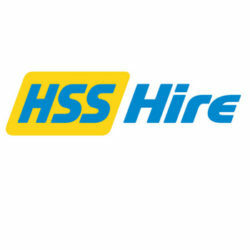 HSS Hire Group are a national supplier of tool and equipment hire, and associated support services. With their head office in Old Trafford, HSS Hire have over 250 locations across the UK and Ireland, and support customers in a broad range of sectors, including construction, facilities management, logistics and DIY.